EXPERTISE. 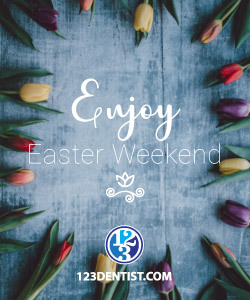 Our entire team – including our dentists, office manager, hygienists and other talented staff members – are renowned for their experience, and have a reputation for excellence, quality and results. Many have over two decades of experience creating happy patients, one smile at a time. CARE. Our entire staff genuinely cares about our patients. We inspire our patients with confidence, and give them many reasons to reveal their bright, confident Grandview Corners Dental smiles. CHOICE. We don’t dictate or impose services on our patients. Instead, we educate and then collaborate with them on the solutions that are best for their goals. We consult with our patients about what they like and dislike about their smiles, take photos, discuss options and possibilities, and ensure that our patients make an informed choice that fits them, not us. CONVENIENCE. 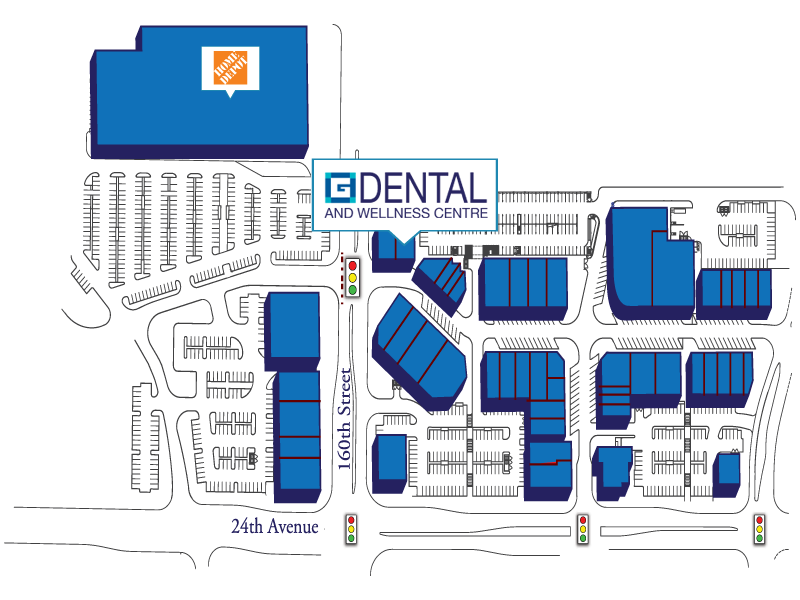 We’ve created a one stop centre for our patients to benefit from a wide variety of dental solutions, such as orthodontics and oral surgery. And when our patients need solutions that we can’t provide in-house, we facilitate their referral to a trusted and proven local specialist, and manage the relationship to ensure that our patients are completely taken care of in a manner that reflects our top quality and patient care standards. ACCESSIBILITY. Our patients lead busy lives, and it’s our job to adjust to their needs. A key way we demonstrate our accessibility is by opening six days a week, offering extended hours, and offering priority emergency case. 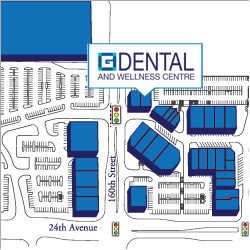 We also have ample parking so that visiting our Grandview Corners Dental practice is easy and stress-free. ELEGANCE. We want our patients to look forward to visiting the dentist, and that’s why our practice is decorated with elegance and style. It doesn’t look like a dentist’s office; instead, it looks like a relaxing, modern, warm and welcome environment that offers cold drinks, flat panel digital video, extremely comfortable dental chairs, and other elements that completely change what people think of when they picture a dental practice. FINANCING/PAYMENT FLEXIBILITY. We want our patients to benefit from their healthy, happy and attractive smile sooner, not later. That’s why we offer financing options and payment plans, so that our patients don’t have to put things off. COMMUNITY. We’re dedicated to demonstrating neighbourhood leadership, because we believe that we have an obligation to help shape and develop our shared community. One way we demonstrate this is by inviting local kindergarten classes to visit us, to learn what a dentist does, and to have their picture taken with our fun and friendly staff. We also believe that a commitment to community is also about helping those who need support, which is why we donate to local charities, including the SPCA, schools, women’s shelters and other local organizations.